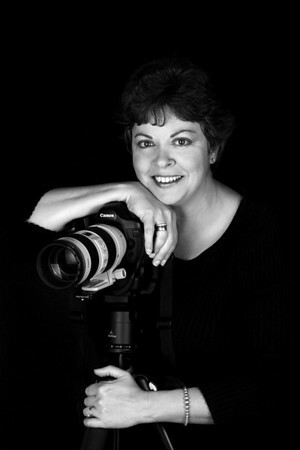 30 years of experience has brought me many great photographic opportunities. My work has been published in print, digital, and broadcast media ranging from the Smithsonian to the Miami Herald, from the NFL and Super Bowl Committee to Florida State Parks and the Audubon Society. I am grateful to have worked with outstanding clients including NBC Miami, Telemundo Network, and Merrill Lynch among others, and with exceptional people in Miami who have worked with me to realize their visions through portraits, maternity sessions, underwater photography, and more.